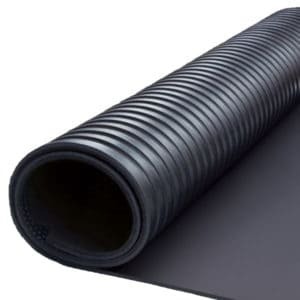 A hard wearing, soft, warm and sound suppressing anti slip floor mat that can be laid on any hard surface without pre-preparation. These interlocking floor mats are 900cm x 900cm (3′ x 3′) and weighs 16kgs. 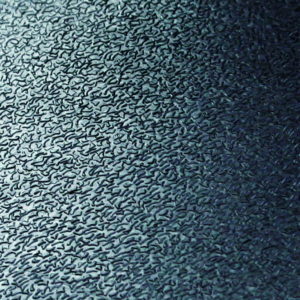 The top has an easily cleaned slip resistant surface. It is fully vulcanised latex. They can stand weights of up to 4 tons. 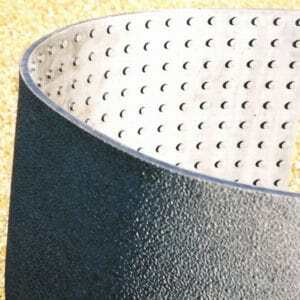 Due to its design this floor mat has outstanding anti-fatigue properties. 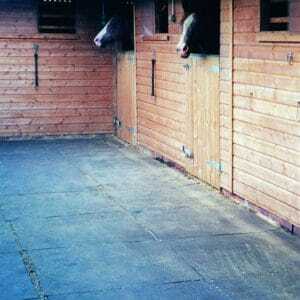 The mats are very easily laid, and can be locked together to cover any sized area without moving. Their locking design allows them to be cut into 1’ squares, or multiples thereof and still lock to each other. 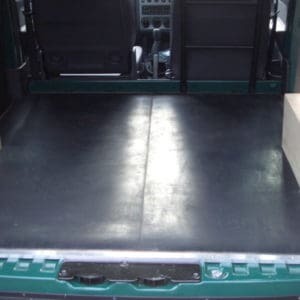 The floor mats are semi draining so surface water will drain away leaving almost no puddles. They are a superb and smart covering for utility rooms, wash rooms, sheds, workshops, damp cellars, conservatories, kitchens, warehouse or workshop passageways, machine rooms, garages, offices, gymnasia. Basically, anywhere that needs to be softer and warmer than concrete. 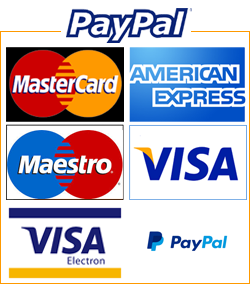 Where edges are proud there are edging strips available for a neat and safe installation. Please refer to M116M/F in accessories. 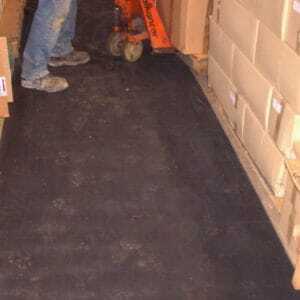 PLEASE NOTE: The M116 Mats have a lead time of three months from placement of order to delivery.